Theft–it’s illegal, immoral, and immodest. However, not all stealing involves money or physical objects. If you’ve used any creative work without permission, you may have broken the law and violated the creator’s fundamental rights. Copyright refers to any permanent, creative work and protects this work from being shared and used by others without recognizing the original creator. The first US federal copyright law was passed in 1790, in the country’s infancy. Its aim was to encourage creativity and learning and was based on the British Copyright Act of 1709. Since then, US copyright law has seen many changes, with the most recent iteration being the Copyright Act of 1976, a protection for creators of original content including literary works, movies, music, and visual art. Even this law continues to receive periodic updates and amendments as Congress races to keep up with the internet. Churches are not exempt from this law for their religious status, and it can be difficult to know what can be posted where. Posting on external sites can be tricky. They often claim ownership of your content and remove your content for copyright. The reason for this comes down to one addition to copyright law. Under the Digital Millennium Copyright Act (DMCA) web hosts are not liable for copyright infringing content posted to their websites as long as they immediately remove content that has received a copyright claim. That means that video platforms like Facebook and YouTube remove content automatically before manual examinations. While it is possible to challenge copyright claims by submitting a counternotice, it is easiest to simply avoid triggering automatic responses from copyright holders. How do you do that? Ask for permission from the copyright holder of any content your church wishes to feature on social media platforms, including short clips that may otherwise not be considered copyright infringement. Note that web platforms do not necessarily have access to your licenses, so content may still be initially flagged for disrespecting copyright. One option that many churches choose is to start streaming and/or recording services after the worship music to avoid complications. This table is just a suggestion of how to approach copyrighted work in different situations. Where can I get access to licenses? Aren’t they expensive? There are many ways to get content licenses, and it may be cheaper than you think. There are even services specifically designed for church use. Below are just a few of the places you can look for movie and television licenses. 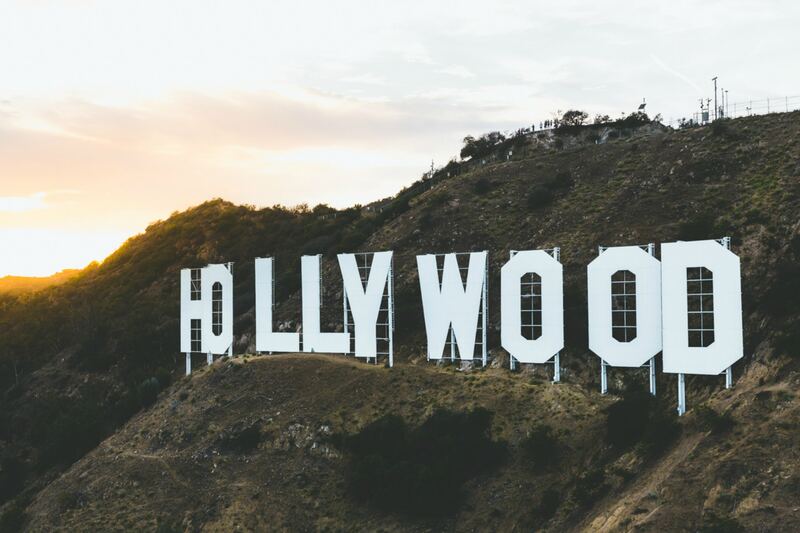 Access licenses for films produced by 20th Century Fox, Fox Searchlight, Dreamworks, and others. A subsidiary of Christian Copyright Licensing (CCLI), this service was designed for churches to legally show movies. One branch of CVLI is Screenvue, which offers access to movie clips, including films like Black Panther and 12 Ordinary Men. Swank is another service that provides licenses for movies and television shows. What about on my own website? If a piece of content is removed from YouTube or Facebook, there is a possibility that you are infringing on copyright. Your church is still responsible for respecting copyright law on its website and on location. So, are you illegally using copyrighted materials? How can you know? If so, how do you get the rights? Copyright law allows for unlicensed use of content under certain circumstances. The idea is that there are some uses for copyrighted materials that positively contribute to society without negatively affecting the copyright owner. This is a provision called fair use. Remember that these are just guidelines. Ultimately, fair use can only be decided by a judge, in court, on a case-by-case basis. To use copyrighted content on a church website, your church must either meet the fair use requirements or obtain permission by the owner. There is one exception that allows a bit more leeway during in-person worship services called the religious service exemption. If your church wants to use music outside of the RSE, check out Christian Copyright Solutions for a variety of licenses that can suit your needs. If you want to include worship music on your stream or on-demand worship service, try the CCS WORSHIPcast licesne. Another resource is Christian Copyright Licensing International (CCLI) where you can purchase licenses for several types of media. Pricing is very affordable, with the base annual cost for a congregation between 200 and 499 people being $290 annually.